In 2015 we planted our first 70 organically grown hop plants at the Totten Family Farm. In the spring of 2016 we are planting ~1,500 rhizomes and dedicating an acre to growing hops on the farm. 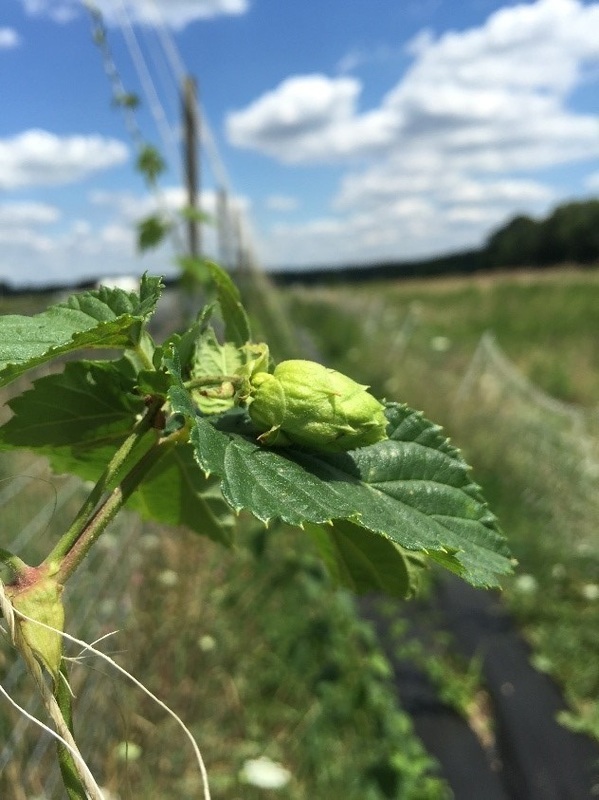 We will be the first hop farm in Long Valley, NJ. Local breweries continue to pop-up in the area with Man Skirt Brewing opening late in 2015 and Jersey Girl Brewing and Czig Meister Brewing planning for a 2016 launch, the industry is more popular than ever and it is finally hitting NJ. There are currently 46 breweries in the state, with 14 more being planning according to NJBeer.org. All of these breweries have one thing in common, they all need hops. Currently the majority of hops used in beers come from one of 3 states: Washington, Oregon & Idaho. 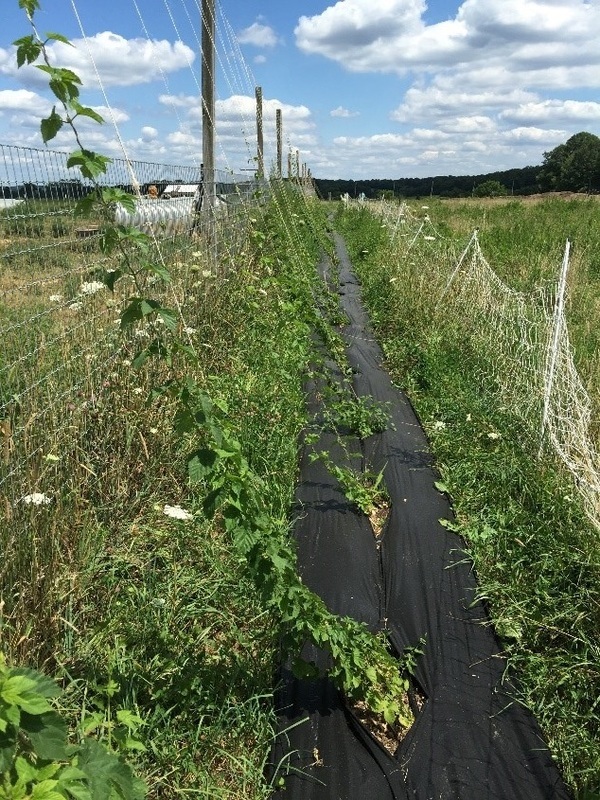 As we look towards the 2016 we will be offering our hops at our retail location on the farm, at farmers' markets and craft home brewery outlets.